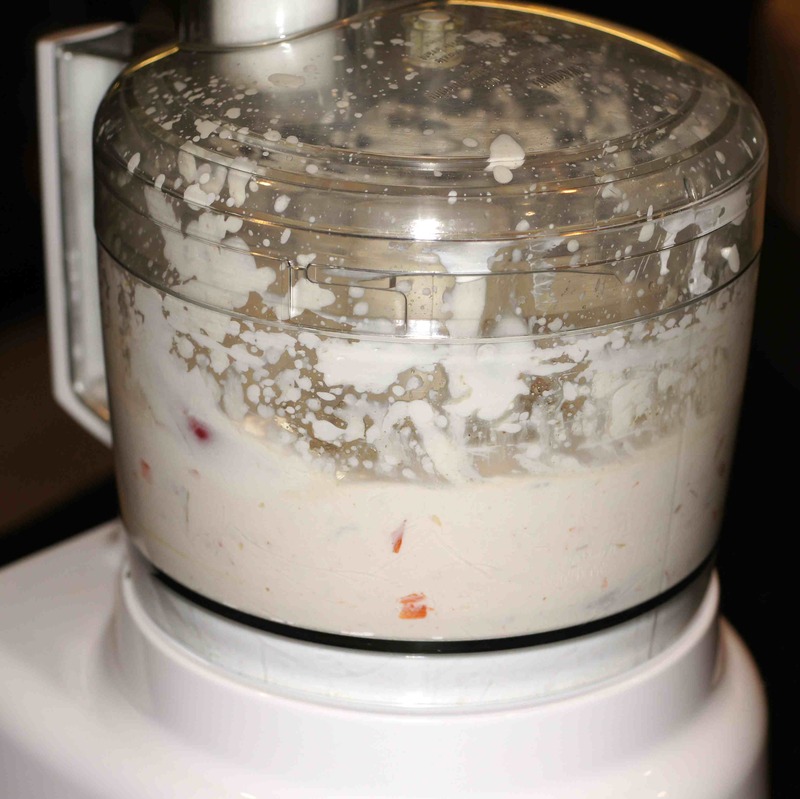 Although we’re going to show you how to make this delicious salad, this post is really about the salad dressing. 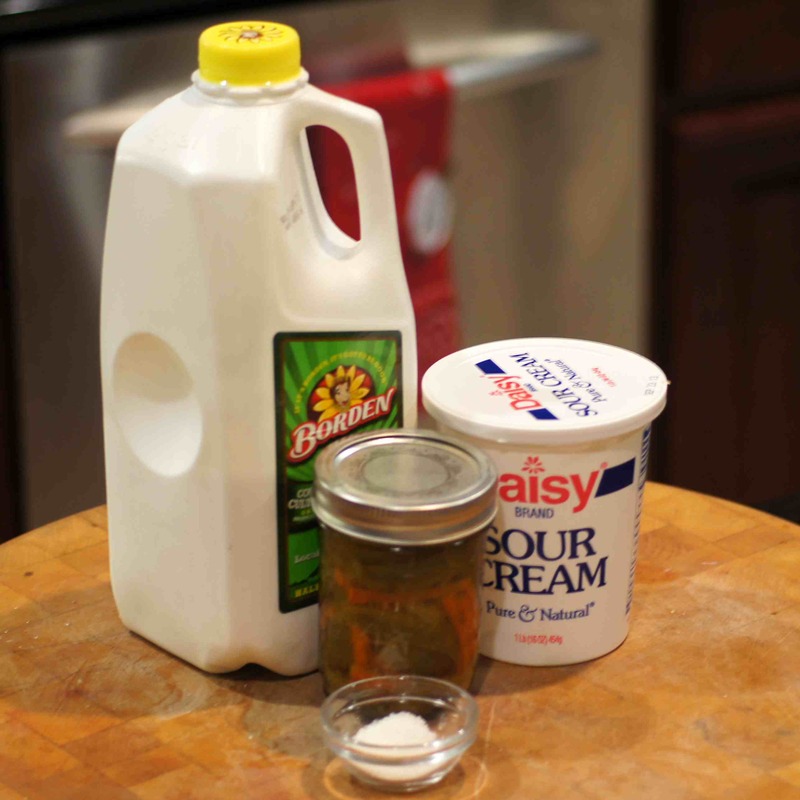 It is such a nice dressing you can use for a variety of purposes. You can use it as a salad dressing. 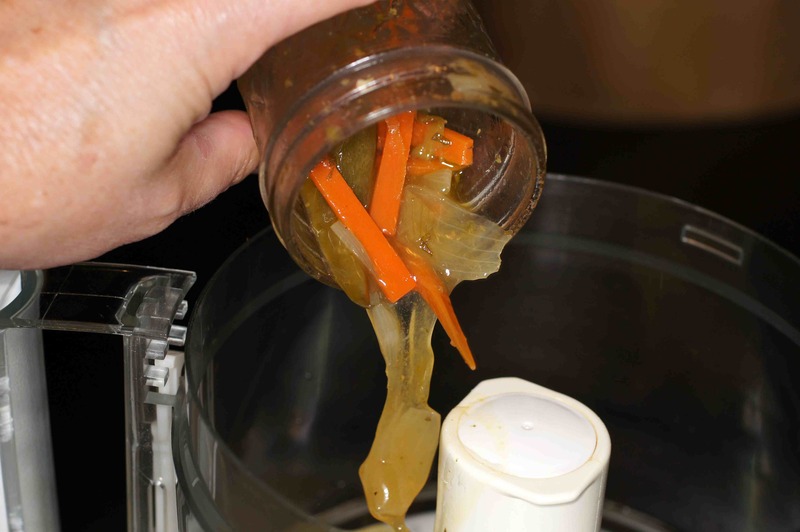 You can use it as a dip for chips or crudite. You can use it as a sandwich spread. This is just one tasty dressing. It went beautifully with the pork tenderloin but would go well with other cuts of pork and chicken or turkey, too. If there is any drawback to this recipe it’s that you have to make the jalapeños en escabeche in advance. Given we love these jalapeños en escabeche, this is no drawback at all. Indeed, the jalapeños en escabeche are what make this recipe. While you can probably get away with using canned pickled jalapeños, this dressing won’t be anywhere near as good. Trust me. These jalapeños en escabeche are the very best pickled jalapeños I have ever eaten in my 59 years, bar none. I even sent some to my blogging buddies Stefan at Stefan’s Gourmet Blog and Conor at One Man’s Meat. My blogging buddy Chef Mimi at Chef Mimi’s Blog is also familiar with these pickled jalapeños and has made them previously. So, if you don’t trust me, ask my blogging buddies what they think. I’m certain they will agree with my assessment. 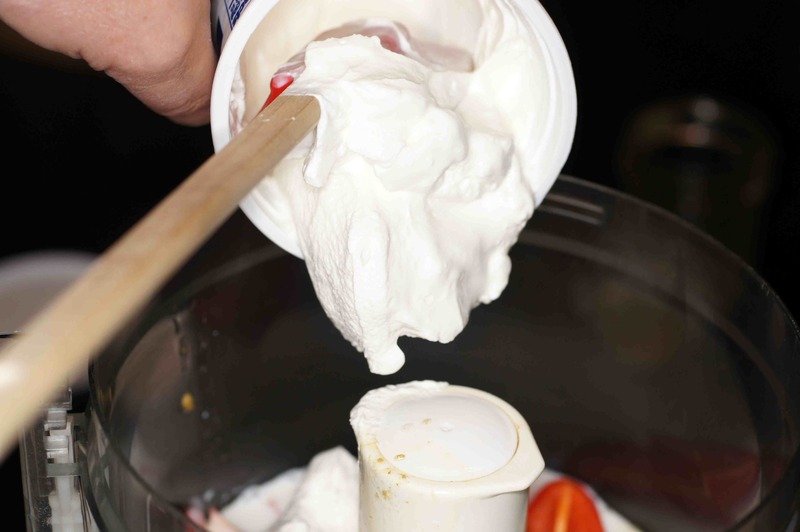 Once you make them I’m sure you will be hooked as well. 🙂 So, without any further ado, this is what we did. © 2013 REMCooks.com – These are the ingredients for the dressing. 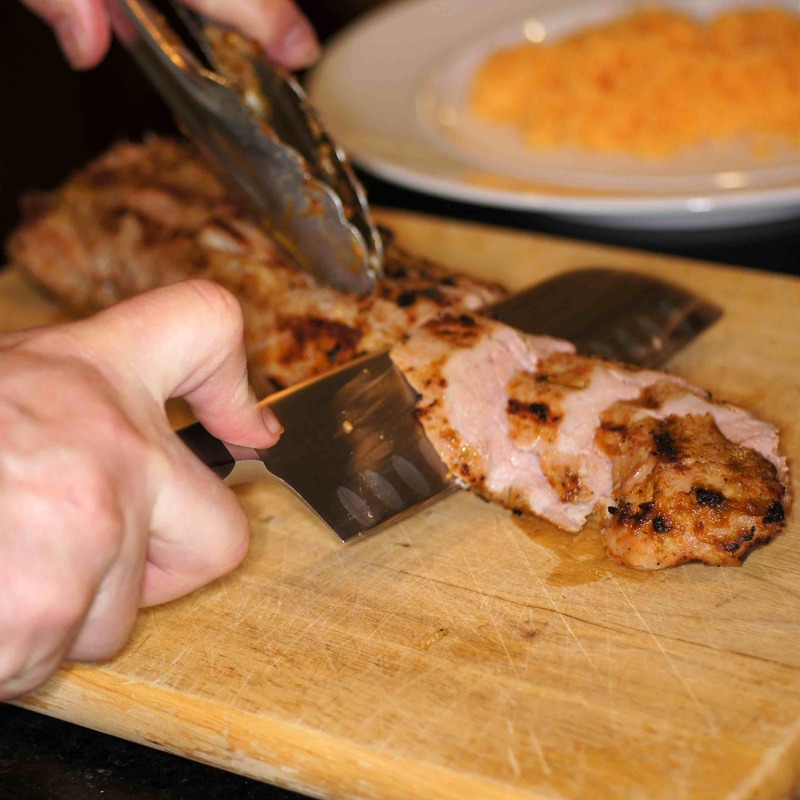 First things first, take care of making the pork tenderloin. This is going to take 4+ hours minimum. Once you get the pork tenderloin marinated and grilled, let it rest. Given this is an entrée salad, its OK to serve the pork at room temperature or even chilled on a hot summer day. 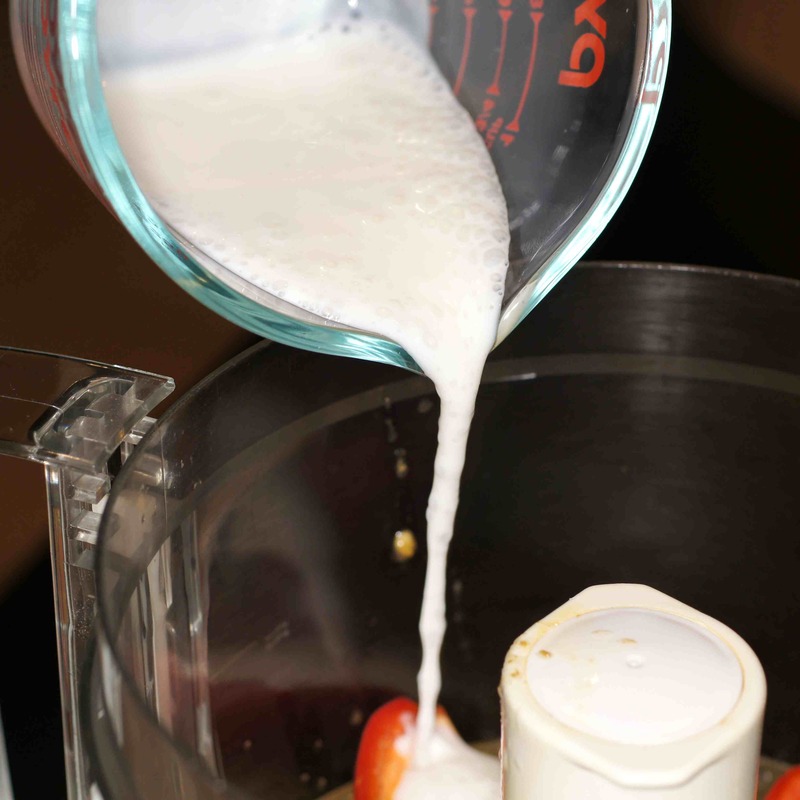 Process to liquify the veggies and incorporate with the sour cream and buttermilk. Now, slice the pork tenderloin on an angle. 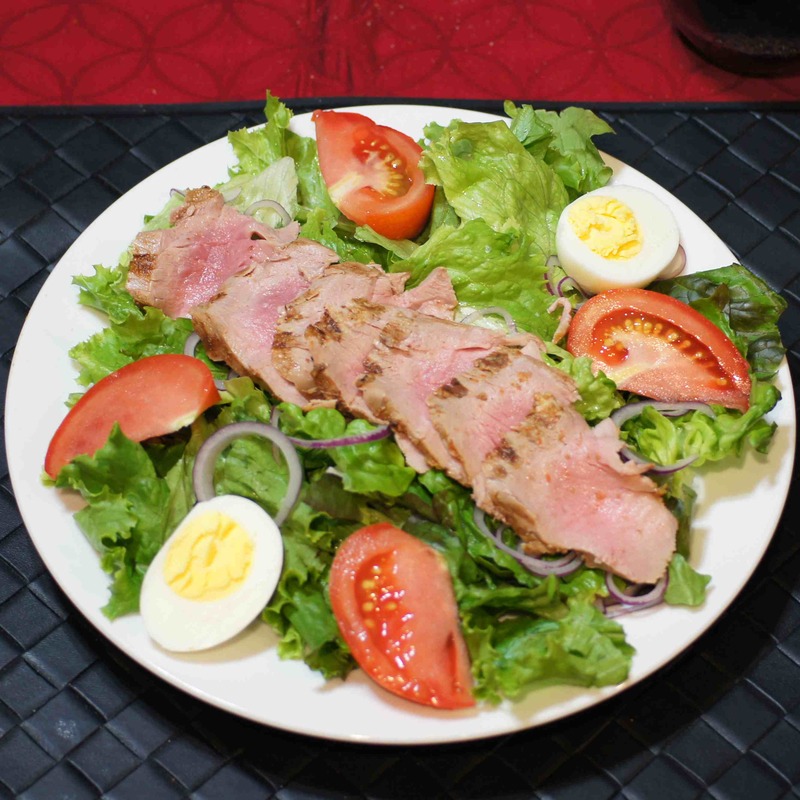 Lay out the salad with lettuce, tomato wedges, sliced red onions and halved hard boiled egg and place the sliced pork tenderloin on top. 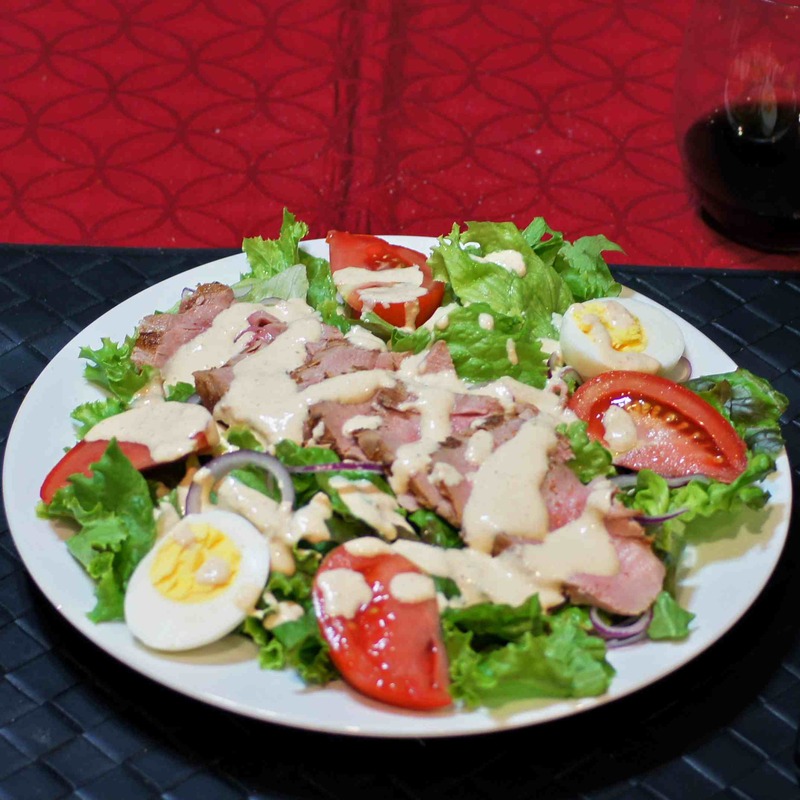 Drizzle with the creamy jalapeño salad dressing, serve & enjoy. It’s GREAT!! This sounds like a spicy and flavorful dressing. I sure it was terrific with you pork tenderloin salad. Thanks, Karen. We really enjoyed it. Very interesting salad dressing Richard. And, yes, those pickled jalapeños are (were) pretty special. Great idea for a dressing! Thanks, Virginia. It’s very cool and refreshing yet it has a slight bite from the jalapeños. It is really flavorful and went perfectly with the pork tenderloin. We do have a lot of hot peppers here. 🙂 It’s funny I’ll pick a handful from the same plant and some will be mild and some will knock your socks off!